During October and November 2014, Stanley Ho East Asia College (SHEAC) successfully held a series of workshops based on Professor Michael Sandel’s distinguished course on justice at Harvard University. The Justice Workshop Series has become one of the signature programs of SHEAC since College Master Professor Iu Vai Pan initiated it three years ago. The workshops discussed a series of alternative theories of justice, such as utilitarianism, libertarianism, and communitarianism. 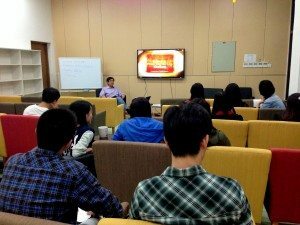 Professor Iu, as the main presenter and facilitator, as well as Resident Fellows Dr. Kevin Huang and Dr. Sancia Wan, discussed and explored various topics with students. 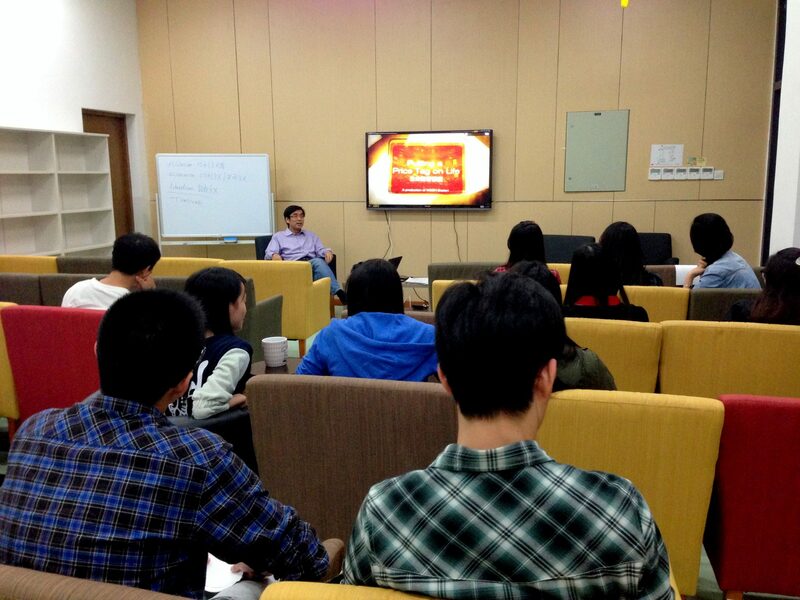 The workshop series consisted of four sessions. The first session covered discussions on “the moral side of murder” and “the case for cannibalism”. Students critically discussed with each other whether it is reasonable to sacrifice the minority to save the majority as making a decision for a major group of people regardless of others that form the smaller group. The topic of the second part was whether putting a price tag on life is sensible or not. Participants also reflected upon how to measure pleasure. In the third session, students discussed two main points: “who owns me,” and “taxation and free to choose”. In the final session, Professor Iu led students to think deeply about why we can claim that this land is our land and if consenting adults implies fairness. This series of workshops was aimed at helping students reflect on things that they encounter in daily life from multiple perspectives and to learn different views. In addition, the College hopes that students learn to reflect on their personal growth and practice, and would be able to give rational reasoning. For now, this “journey in moral reasoning” was successfully concluded but we will meet again next semester!